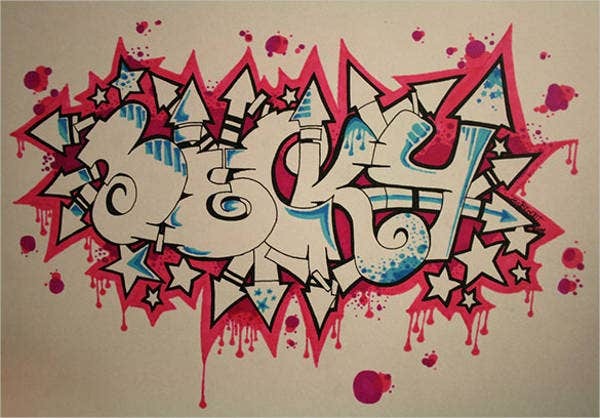 As graffiti as a medium is slowly owning the spotlight, graffiti fonts have also been used in various fields. 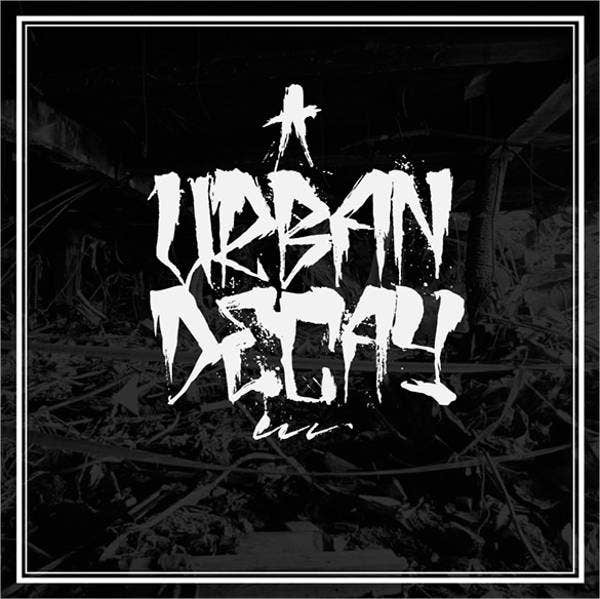 It is used in urban typography in order to give life to urban art or street art. This kind of font represents the principles of boldness, rebellion, and deep social issues. 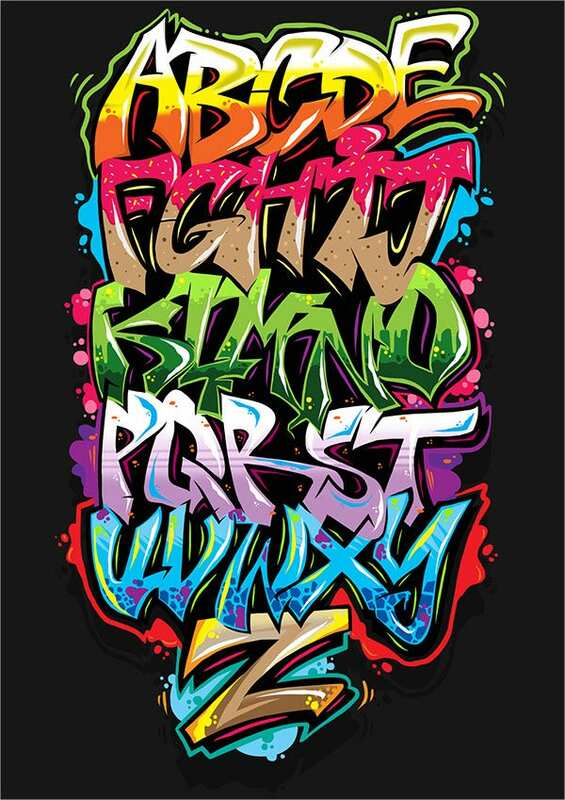 If you want to ace your graffiti-inspired artwork, we offer you a list of our graffiti font styles. The styles are updated, original, and come in high-quality and come in various formats. 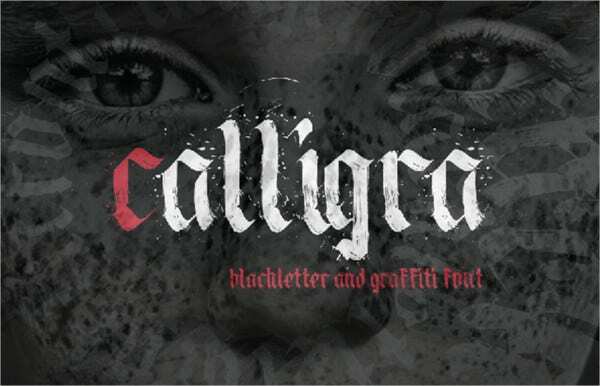 As designers, you can make use of the available fonts to emphasize your artistry. Especially for those who want to make a mark, emphasize an issue, and make a bold statement. 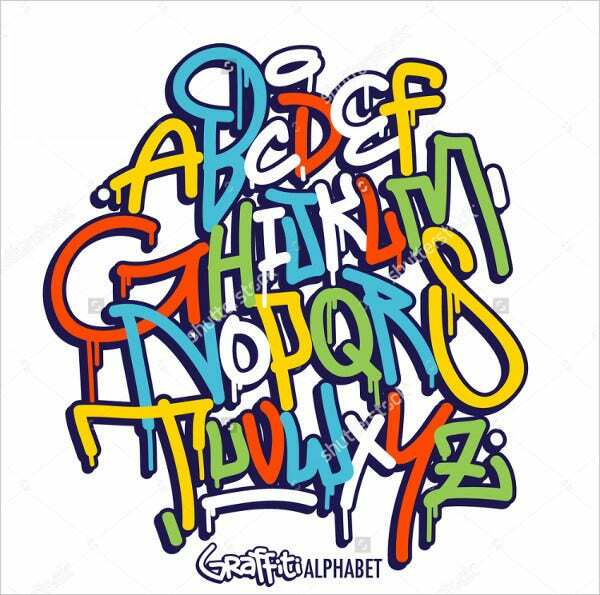 If graffiti fonts are not your cup of tea, you can check our archive of more traditional alphabet letters to suit your design needs. 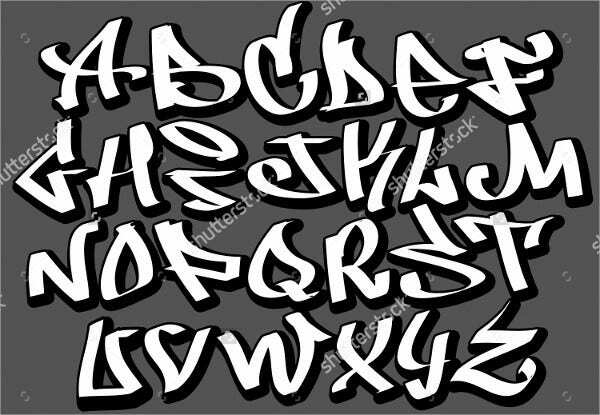 Otherwise, feel free to check and download the graffiti fonts we offer in this page. 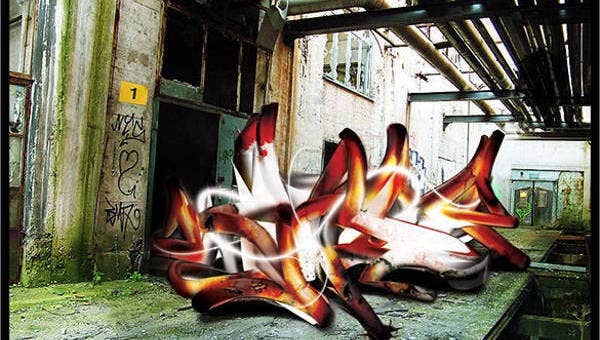 Since its inception, graffiti art has been used to represent a cause, such as a stand against corruption, poverty, for the environment, and many more. 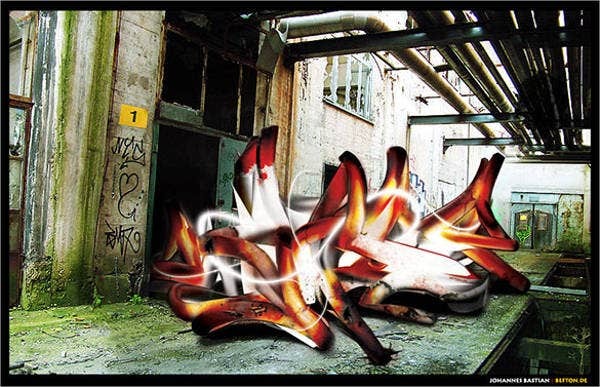 However, most city governments still consider graffiti art as illegal or a public nuisance regardless of its popularity or what it stands for. This because graffiti art usually convey social issues and conditions, which most of the time also criticizes authority. 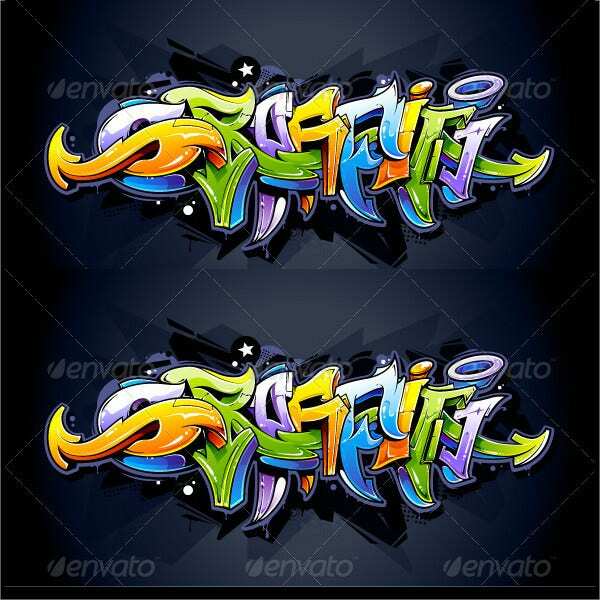 seamless graffiti letter Style pattern. The color schemes from these collected font styles are amazing and spot on. The patterns of the letters are also unique and one of a kind. It is a must that you choose a style that can complement to the purpose of your art. The font style and the design must be on the same page. 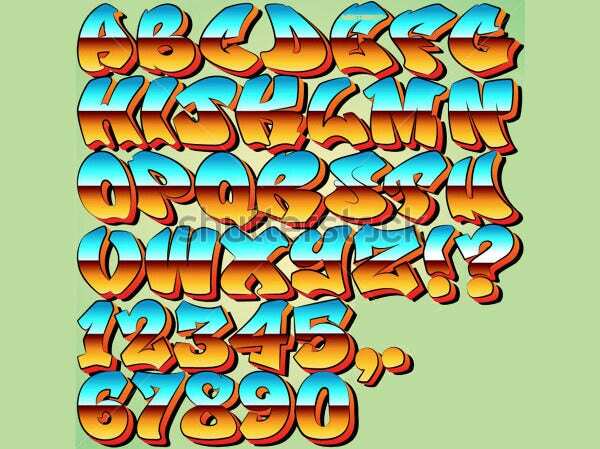 However, if the gritty, edgy styles of graffiti fonts do not match your concept, go check our archive of bubble letters fonts for quirky, fun, and bubbly font styles. 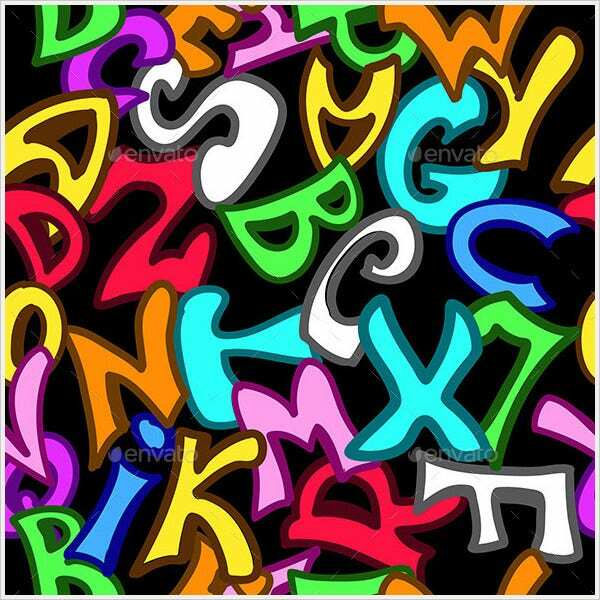 They are used in these areas because of the font’s catchy character and memorable style. The list is not exclusive because there are still many uses of such fonts. 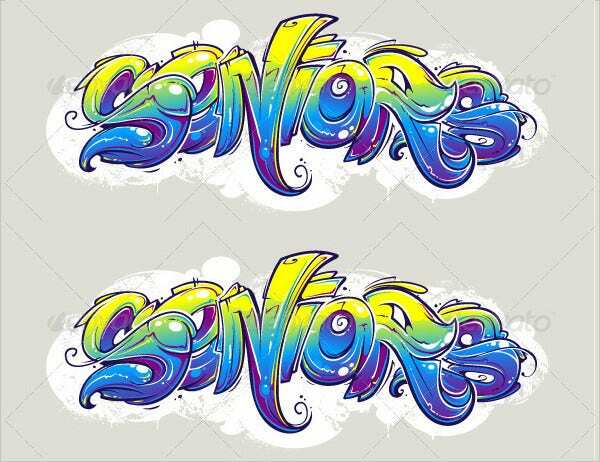 The best thing to do is to come up with a clear concept and then select from the list of font styles the design which you think will let the message and cause of your work shine the most. 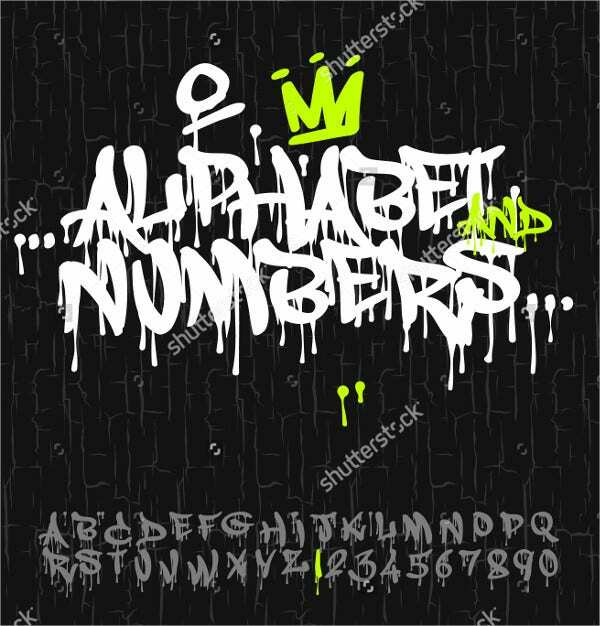 Check out our cool collection of cool alphabet letters if you’re unable to find the graffiti font style that suits your message the most.